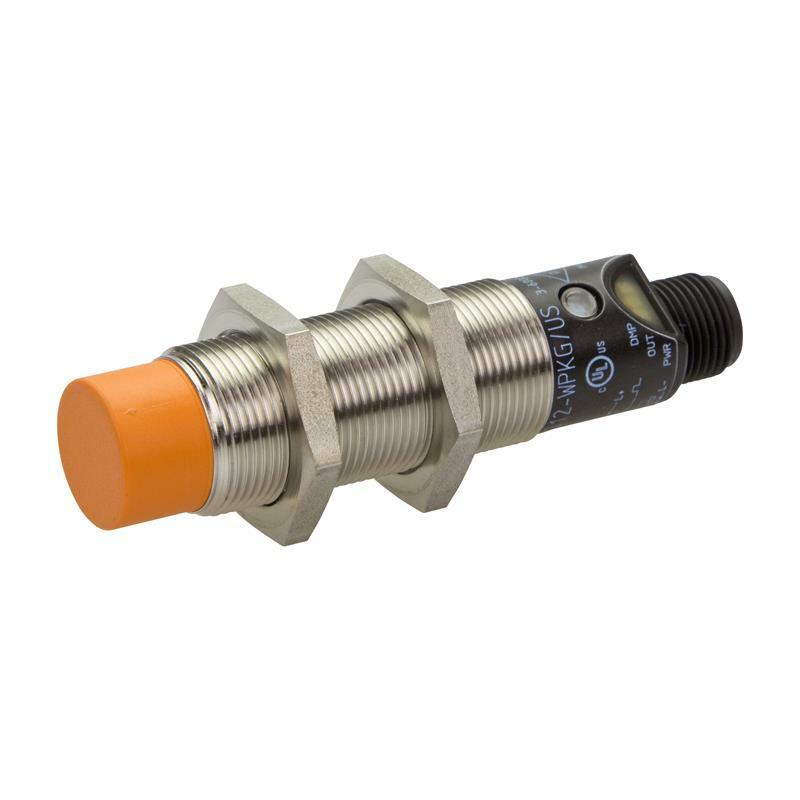 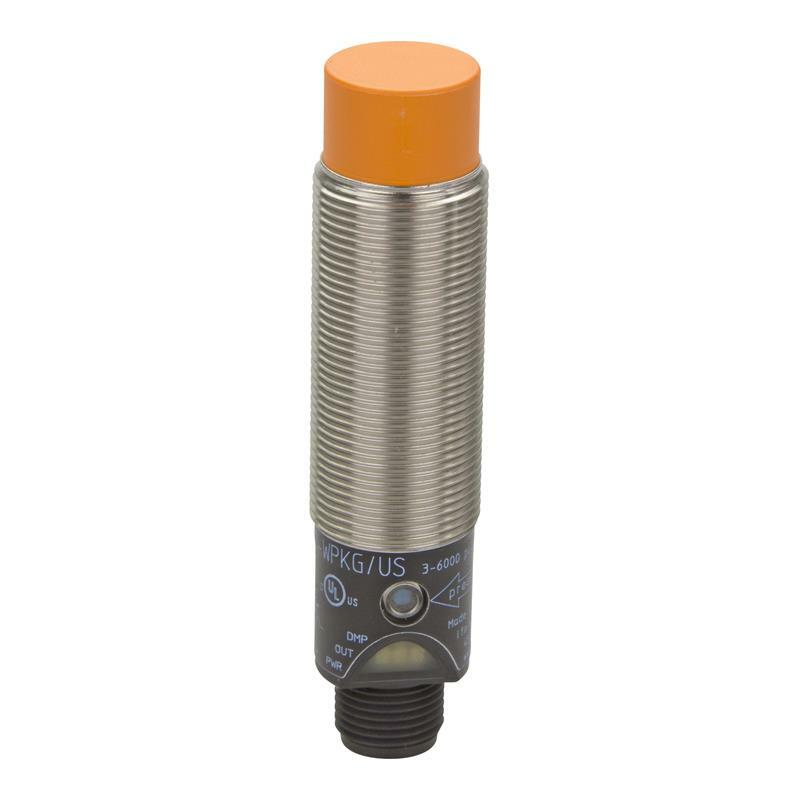 The compact speed monitor DI6001 - DGA4012-WPKG/US from ifm electronic is a non-flush mountable inductive sensor with 12 mm sensing range and integrated speed evaluation. 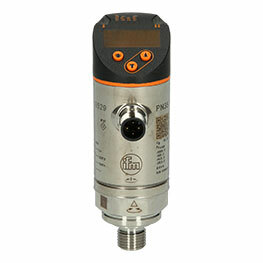 The speed limit can be set via a programmng button in a range of 3-6,000 pulses/min. 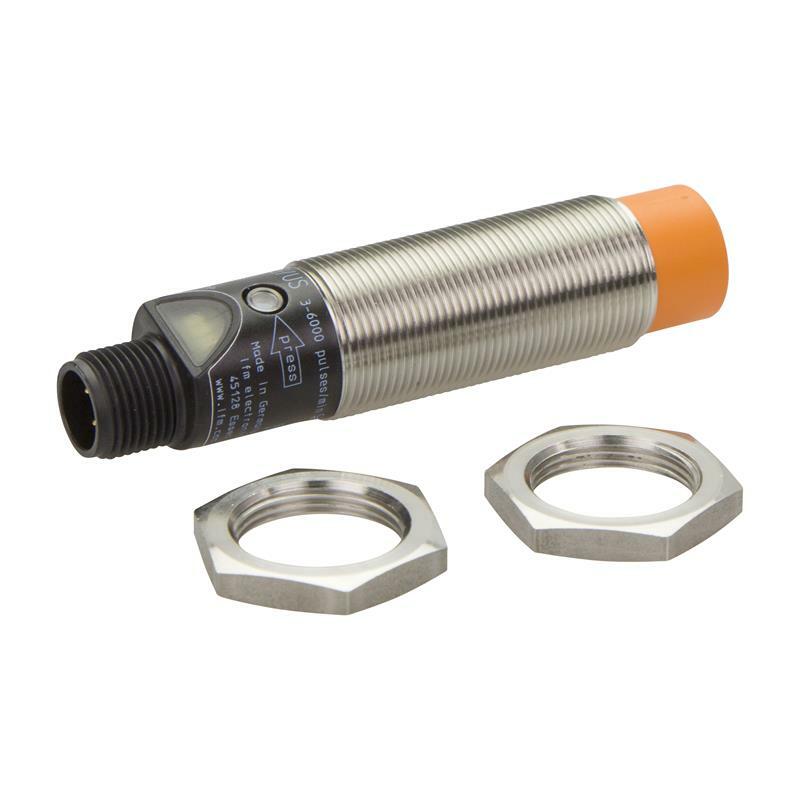 The M18 speed monitor DI6001 operates with a supply voltage of 10-36 V DC and is connected via a M12 connector.